As the weeks have gone by, we're getting a pretty clear picture regarding the cream of this rookie crop. 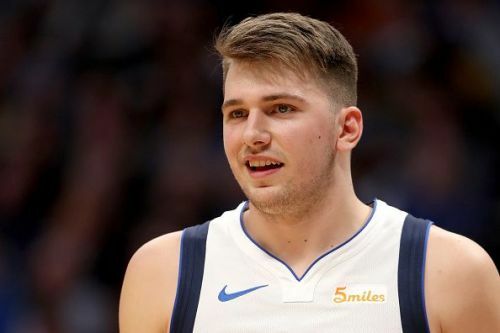 A lot of the early sensations like Jaren Jackson Jr. have cooled down, while a duo has seemingly elevated themselves among the rookie class. Some new faces have popped up like Kevin Huerter and Rodions Kurucs who are putting up solid performances but aren't quite there yet in terms of getting into the top 5. There hasn't been a great deal of movement when it comes to the power rankings and it is perhaps safe to say that this lot has sort of separated themselves from the pack. Just a couple of weeks back, Collin Sexton was hot on the heels of the top 2, but he has tailed off significantly since. Sexton was cooking when he first got the starting job and was averaging nearly 19 Points a game as a starter, but those days are long gone. This week saw pretty much identical performances as compared to last time around, as Sexton averaged 13 Points a game again on just 37% shooting from the field. The thing with Sexton as a rookie is that if he's not scoring, he doesn't offer a whole lot elsewhere. His playmaking continues to be subpar and he averaged just 2 assists this week, which is right about where he is for the season. If Sexton's scoring doesn't reach the heights it did earlier this season, he may well drop out of the top 5 to someone like Kevin Huerter who is starting to pick up after a slow start to the season. 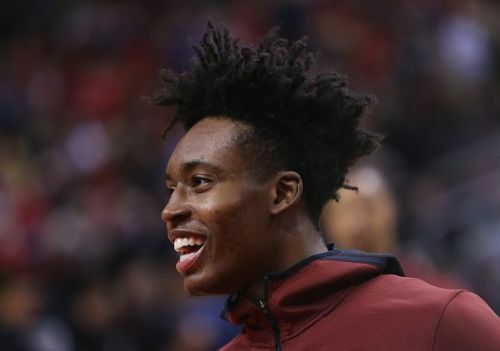 Matchups with the Bulls, Heat, and Hawks in the coming week might just be what Sexton needs to get back on track.